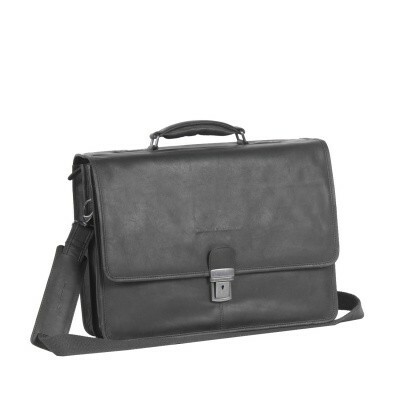 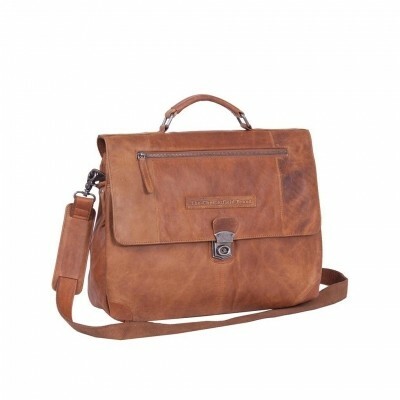 With a leather briefcase from The Chesterfield Brand you will definitely go to work in style. 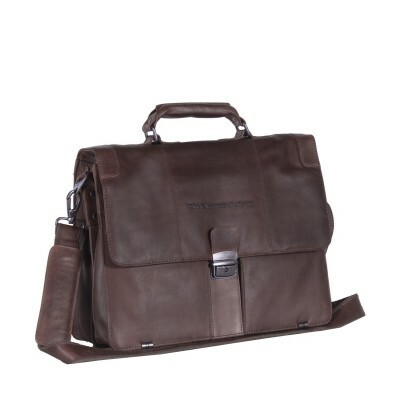 Our craftsmen strive to combine the best quality with style and ease of use. Every leather briefcase will undergo a thorough quality check before they are released from our leather factory. 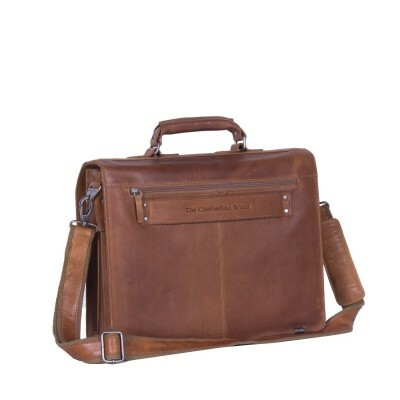 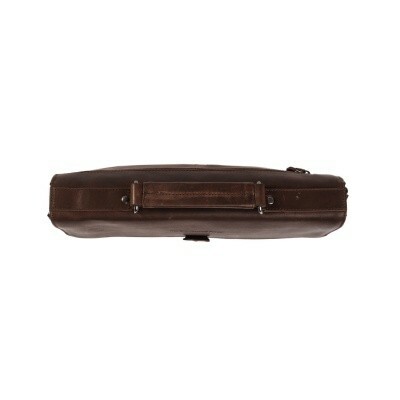 Every Chesterfield briefcase is produced in the colors cognac, brown and black. 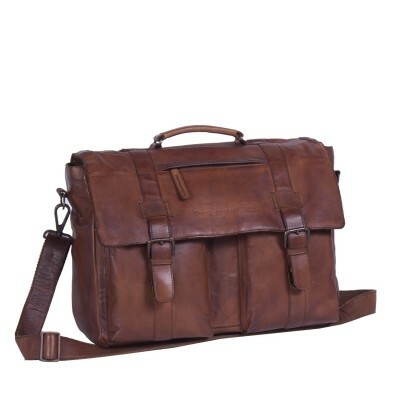 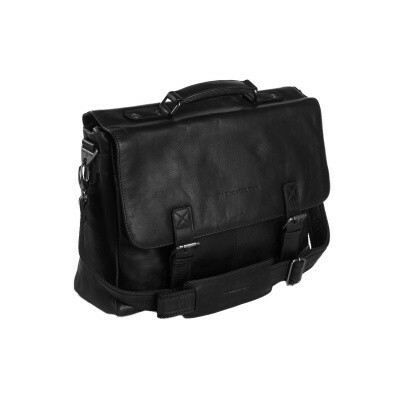 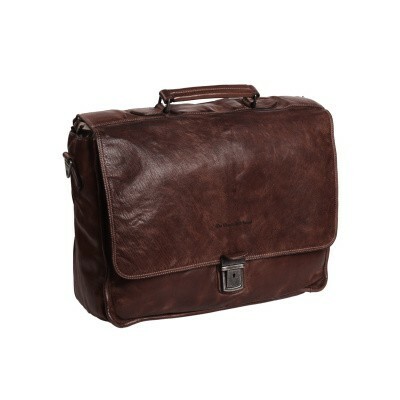 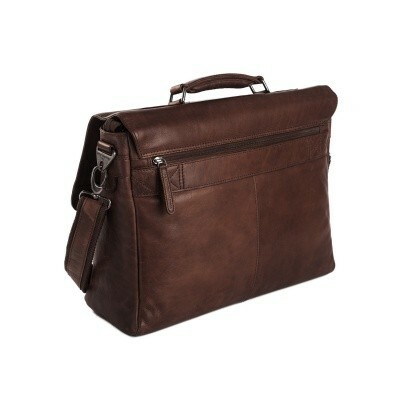 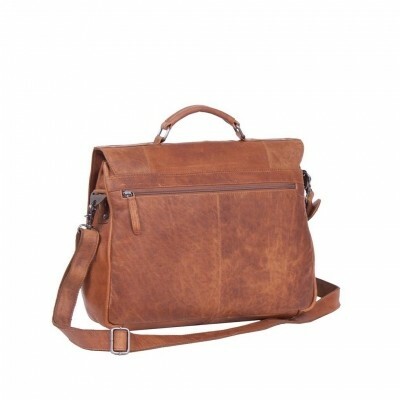 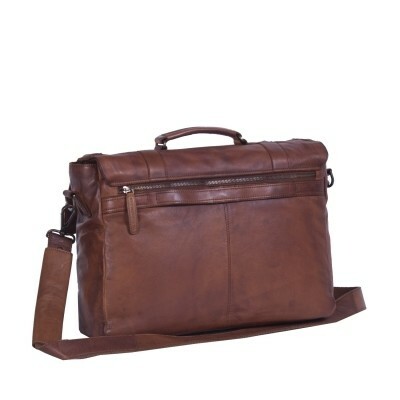 Most leather briefcases that we produce are provided with a smart designed laptop compartment. 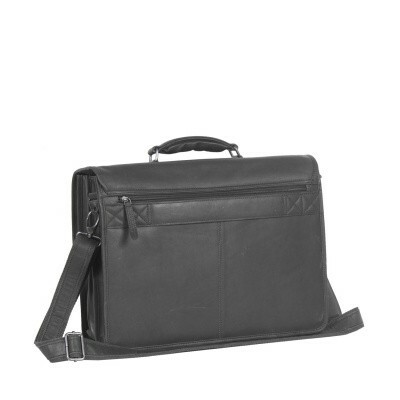 The laptop compartment is surrounded by a soft layer of protection material, so you can bring your laptop safely with you. The interior of every leather briefcase is designed with a focus on practicality and functionality. You can find several handy compartments to separate your documents. 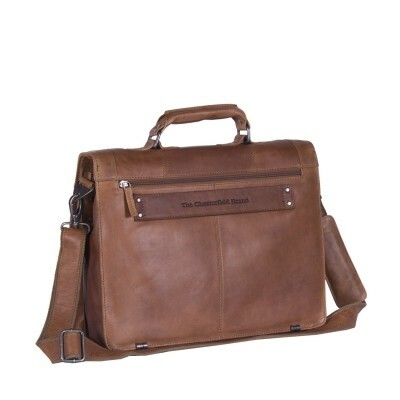 Some of our leather briefcases are equipped with a leather trolley strap. 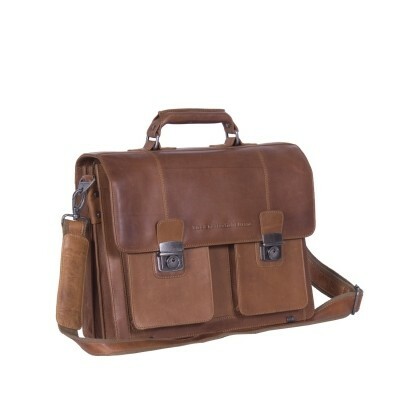 You will find it easy and convenient to attach your leather briefcase to your trolley on every trip you make. 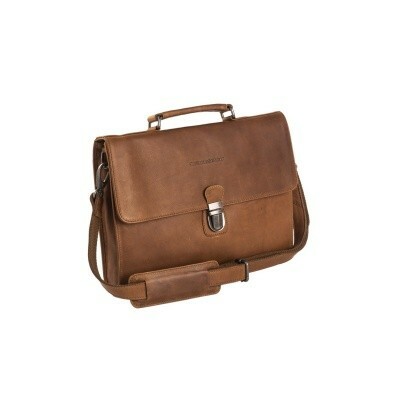 Every Chesterfield briefcase is made of 100% full-grain leather. 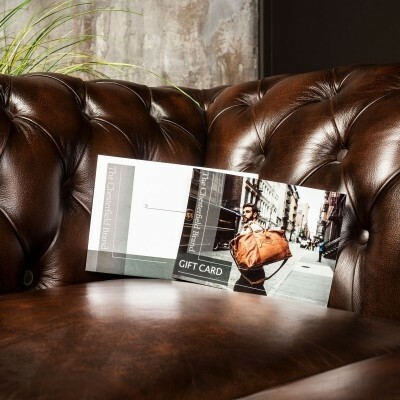 Full grain leather is the strongest and most durable leather available, as the natural grain contains the strongest fibers in the hide. 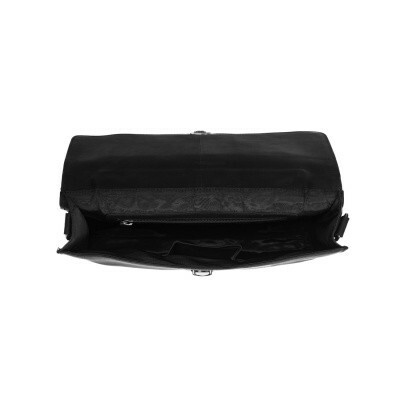 The full-grain part of the hide is the highest in density and therefore it's naturally water resistant. 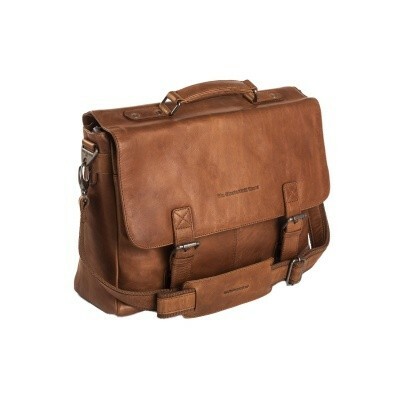 As full grain leather ages, rather than wearing out, it burnishes and beautifies. 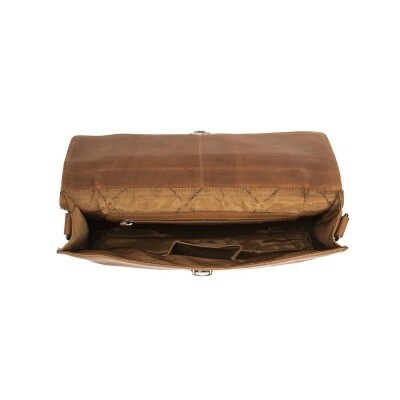 It develops a much sought-after patina and unique character that cannot be easily duplicated. 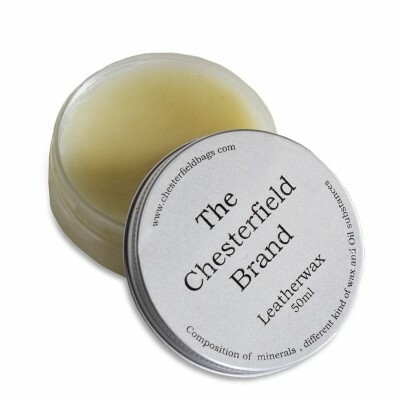 Really, the more you use it, the better it looks and feels. 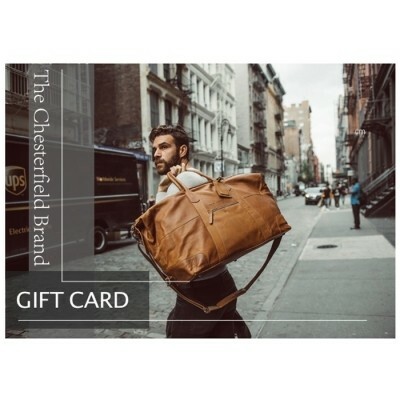 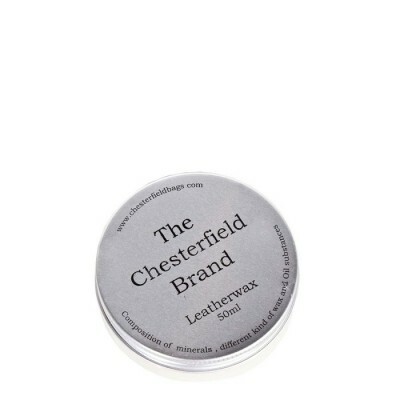 Quality is the number one priority at The Chesterfield Brand. 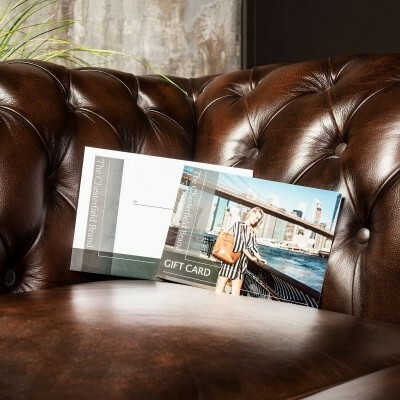 That's why we give an extensive 5 year warranty on our leather.